A dream for every lover of the south. 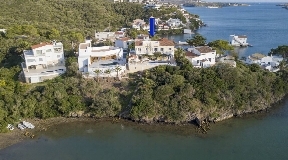 A house by the sea. Do not dream any longer and realize your dream! 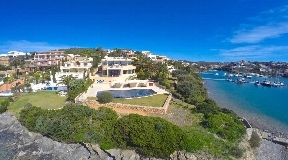 In Menorca you will find unique villas on the seafront. Privacy and serenity are the best prerequisites to enjoy life to the fullest. If you strive for this peacefulness, you will find it here. 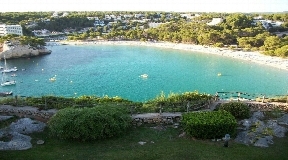 The CW Group has numerous villas located on Menorca on the seafront. 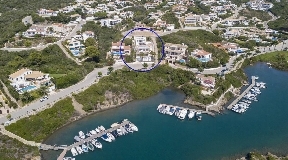 Furthermore, you will find in our portfolio villas with direct access to the sea, for example, in the area of Cala Llonga, one of the most exclusive districts of the port of Mahón. Wake up in the morning with the ocean panorama, creating an ambience that allows you to relax and recuperate. The highlight of many outdoor areas of these villas is the infinity pool, which gives the impression that its water merges with the horizon. 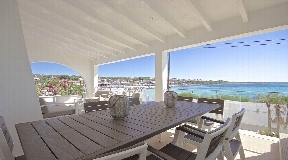 The CW Group has a number of private frontline villas with outstanding views to the turquoise waters and the beautiful harbour of Mahon. 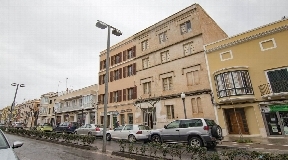 Views like in the picture book. The soft sound of the sea gives you the feeling of freedom and lightness. 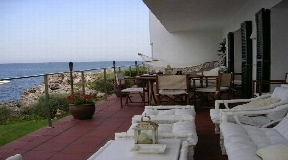 Properties with breath-taking views of the sea, which are so conveniently located that you can see the sun rise and you see the sea setting in the sea. 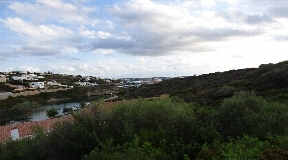 Our seaside villas are located in different parts of Menorca, some far away from the main tourist attractions. Thus, these are perfect for a quiet relaxing holiday in a privileged place that is almost magical and takes you into a dream world.